Executives say a growing number of customers were returning worn-out items years after they were purchased, in part because of the company's own marketing. FREEPORT — The days of turning in your old, worn-out Bean boots for a brand new pair are officially over. 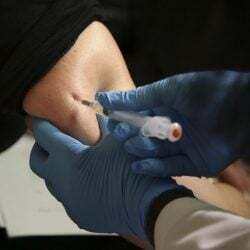 In a reversal of its longstanding policy, L.L. Bean will no longer accept returns on any product it has ever sold regardless of the item’s age or condition. L.L. Bean executives said the decision was prompted by a growing number of customers abusing its generous satisfaction guarantee policy. 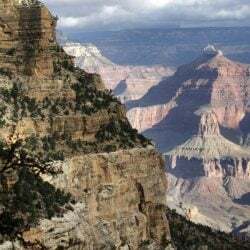 In the past, the outdoor retailer would accept almost any return in exchange for a new unit of the same product, the most comparable product currently available, or a store gift card valued at the last known sale price of the returned item. 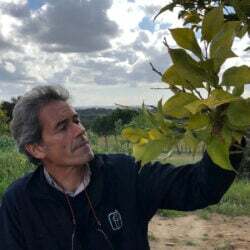 But from now on, products can be returned only if they were purchased within the previous 12 months or have a manufacturing defect, they said. “What we have seen, and it has come to the point where we had to act upon it, is a small but growing group of customers who are interpreting the guarantee as a lifetime product replacement program, and that was never its intent,” L.L. Bean President and CEO Stephen Smith said Wednesday in an interview. The retailer also has implemented a new proof-of-purchase requirement. L.L. Bean’s computer systems contain transaction records going back four years, so a receipt isn’t necessary unless the item to be returned is more than four years old, the executives said. It also now requires a $50 minimum purchase for free shipping. 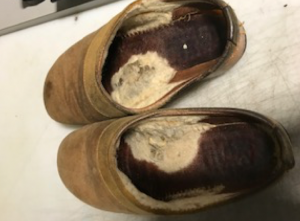 These old slippers, falling apart from years of regular use, were returned because the customer was “displeased with quality.” the company says. Smith said the company is specifically cracking down on two forms of product return abuse: returns of older items that are not defective but merely worn down from regular use or totally undamaged (because the customer outgrew the item or wanted an upgrade), and returns of items purchased from a third party such as Goodwill or a yard sale. 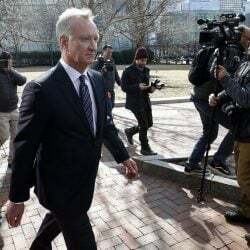 About 15 percent of recent product returns abused the generous guarantee policy – double what it was just a few years ago, Smith said. The company blames social media – and its own marketing promotion of the guarantee policy – for the increased abuse. In a meeting Wednesday with the Portland Press Herald, the executives displayed photos of items that customers recently brought in to return. One was a pair of old slippers that were falling apart from years of regular use. The customer’s stated reason for returning the well-worn footwear was “displeased with quality,” they said. Another photo showed a blue ski jacket with no visible damage other than a large stain on it. Still attached to the jacket were several youth-price ski lift tickets with purchase dates spanning three years, indicating that the jacket had been worn by a child. The customer said that the jacket’s quality was “unsatisfactory.” L.L. Bean executives said it’s likely that the child simply outgrew it. 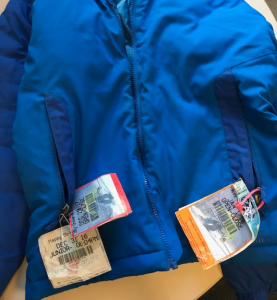 This ski jacket, with no visible damage other than a large stain and still bearing youth lift tickets spanning 3 years, was returned because the jacket’s quality was “unsatisfactory,” according to the customer. L.L. Bean executives surmise that the child simply outgrew it. The other type of abuse the executives said they sought to end was a growing secondary market for used L.L. Bean products that was driven by the buyers’ ability to return those items at L.L. Bean without any proof of purchase. From now on, such returns won’t be allowed, they said. L.L. 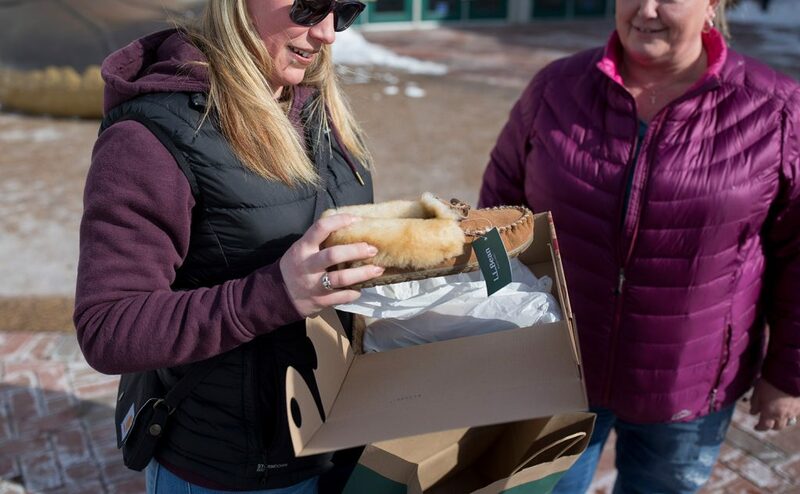 Bean Executive Chairman Shawn Gorman said the cost to the retailer of abusive and fraudulent returns had become so great that it eclipsed total annual revenue from sales of the company’s flagship Bean boots. Mainers had mixed reactions to the policy change. Many defended the company’s decision and blamed dishonorable customers for abusing the former policy. Others criticized L.L. Bean for abandoning one of the key differentiators that made the company stand out among its peers. Heading into the Freeport store Friday morning, Charlotte Berry of Topsham said she was disappointed by the policy change. Berry said she returned a pair of camp mocs last week that were more than 20 years old, hoping to have them re-soled. When she learned L.L. Bean doesn’t make that shoe style anymore, Berry accepted a $70 store gift card. She used it to buy a pair of winter boots, which she hoped to exchange Friday for something else. Charlene Couture and Kaylynne Roy were more understanding. After reading a news story about the policy change, the mother and daughter had driven up from Sanford, hoping L.L. Bean would honor its open-ended satisfaction guarantee one more time. They were lucky. Kaylynne Roy and her mother, Charlene Couture, made the trip from Sanford to L.L. 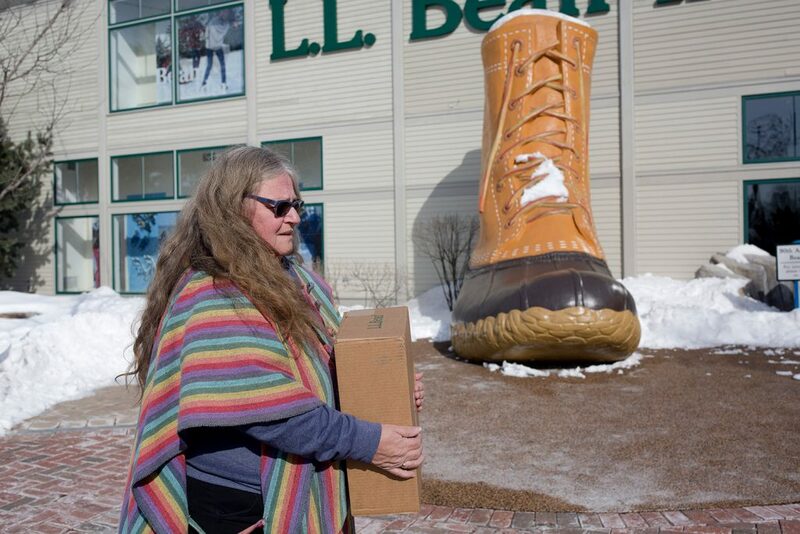 Bean in Freeport on Friday to return a pair of Roy’s old moccasins that had holes in them and get a new pair. The company announced Friday that it will end its longstanding policy of taking returns on any product it sells, regardless of the age or condition. Roy and Couture said the policy change wouldn’t stop them from shopping at L.L. Bean in the future. David Kuhns, who lives in Cumberland Center, said he has witnessed firsthand the type of abusive customer behavior L.L. Bean is trying to quash. Kuhns noted that under the new, one-year return policy, that type of abuse still will be possible. Averyl Hill of Scarborough said she knows there are people who abused L.L. Bean’s return policy, but she thinks L.L. Bean also has abused the goodwill of its longtime customers by allowing the quality of its products to decline. L.L. Bean joins many other retailers that have tightened their return policies. Picard said it was “eye-opening” to learn that some people are buying L.L. Bean products at yard sales and thrift stores and returning them. He figures the policy change won’t have a significant impact on customer relations. Smith said the company conducted an extensive customer survey before making its decision to alter the return policy. 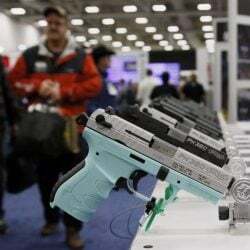 About 7,000 customers were asked what they thought about the change, he said, and 87 percent of the responses were either neutral or favorable. 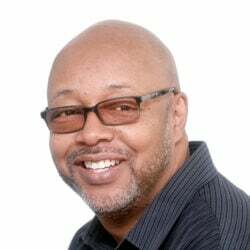 “It’s interesting – we have quite a strong base of (customer) advocates who have wanted us to change this policy, because they can see that it affects the business, it affects their customer experience,” he said. In an unrelated decision, L.L. Bean also is changing its free shipping policy for online purchases, the executives said. Since 2011, the company has offered free shipping on all orders. From now on, orders valued at $50 or more will be free, and orders under $50 will be charged an extra $6 for shipping. L.L. Bean credit card holders still will get free shipping on all orders, they said. The shipping policy change is intended to encourage customers to place larger orders so the company doesn’t have to ship so many small items individually, which is expensive and bad for the environment, Smith said.